Each of the ten stories in Sharon Dilworth’s new collection has its special appeal; better still, they come together to form a finely crafted and beautifully balanced whole. Dilworth’s fully realized landscapes range from Pittsburgh to Hawaii to Michigan’s Upper Peninsula to Europe. They are inhabited by women, men, friends, lovers, neighbors, parents, and children, all of whom remind us that life is rarely what we think it should be. 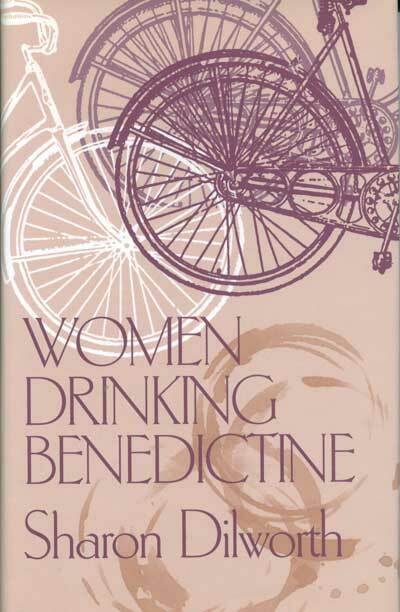 At once poignant and wonderfully comic, Women Drinking Benedictine is a collection to be treasured. 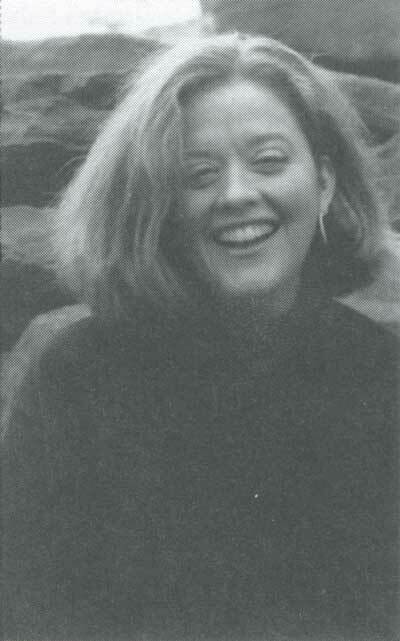 Sharon Dilworth is an associate professor of English at Carnegie Mellon University. She is the author of another collection of short stories, The Long White.